Did you know that about 30% of residential heating and cooling energy use is due to heat gain and heat loss through windows? Yes, even window selection is important when making your home more energy efficient and choosing the right type of window for your environment will ultimately save you money on your energy bill! 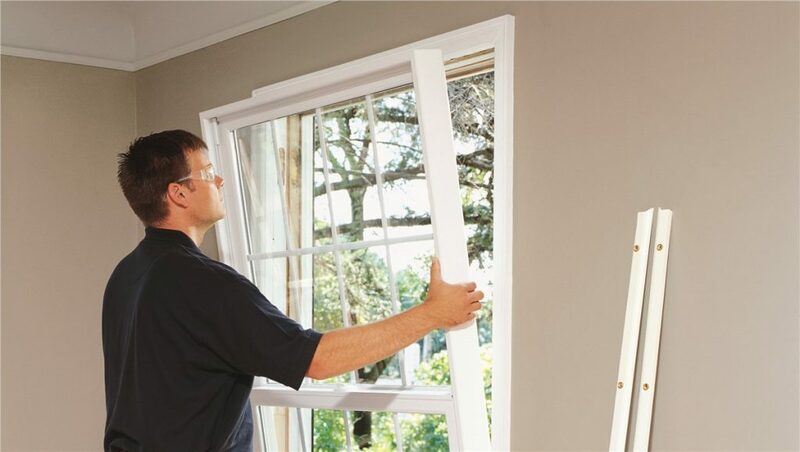 The professionals at Delcor can assist you with replacing or updating your existing windows by checking for air leaks, adding window treatments, solar control film, and storm windows.